College graduates continue to realize more career opportunities, higher salaries and greater success. Over a lifetime, those with an associate degree earn about $300,000 more than high school graduates. Those with a bachelor’s degree earn about $1 million more than high school graduates (Bureau of Labor Statistics). At OSU Institute of Technology, you can earn your associate degree online—in the most efficient way possible. You can customize your curriculum to specialize in one of more than 100 career fields. You can also transfer your credits seamlessly toward a bachelor’s degree program at Oklahoma State University or many other regionally accredited universities. Best of all, tuition at OSU Institute of Technology is about half the cost of most state universities! At just $5,600, the annual tuition at OSUIT is about half the in-state tuition for most state universities, which means you can save $10,000 on your two-year associate degree. All 60 credits from the associate degree program will transfer to OSU. 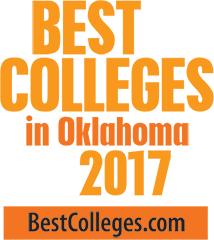 All or most of the credits will transfer to other regionally accredited universities as well. The two-year program allows for up to 21 guided elective courses that can apply to your specific career interest or major. With our proven online format, thousands of students have earned their degree without interrupting their jobs or personal lives. Within six months of graduation, nearly 100 percent of OSUIT graduates report job placement. In graduate surveys and social media, our alumni consistently report high levels of satisfaction with their education and its impact on their career. There are numerous financing and financial aid options available to qualified OSUIT students. We can help you find the financing you need. For more information, contact one of our financial advisors. Classes now forming. Call today! Talk to an enrollment advisor today. We can tell you how many of your previously earned credits will apply, how the program will fit into your lifestyle, how much the program will cost, what options are available for financing and financial aid, and just how soon you can expect to graduate. For more information, call an enrollment advisor today at 918-293-4768, or complete the Request for Information form. The AS in Pre-Professional Studies at OSUIT enables students to earn the first two years of their bachelor’s degree in a variety of disciplines online with assurance that all courses will transfer to another Oklahoma college offering a bachelor’s degree. The AS in Pre-Professional Studies program is a popular option for students planning to attend OSU, University of Oklahoma and University of Tulsa. 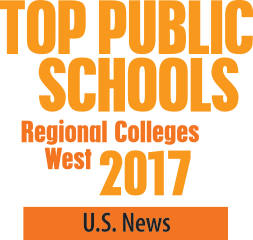 All or most of the credits can be applied to a wide variety of regionally accredited colleges throughout the U.S. as well (for more information, consult with one of our enrollment advisors). Founded in 1946, Oklahoma State University Institute of Technology is a recognized leader in applied technology education and is known for world-class teaching facilities, partnerships with industry, and a nearly 100 percent career placement rate. 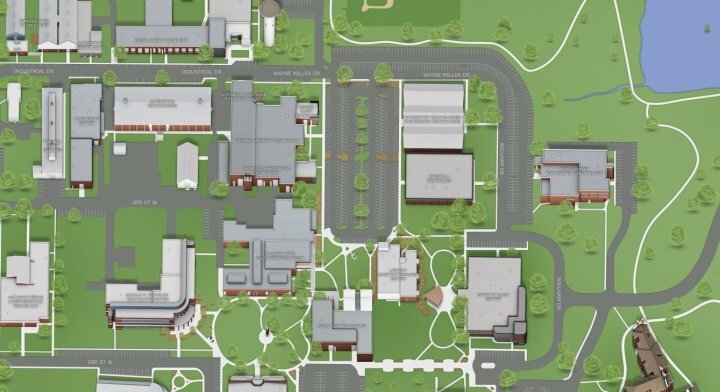 OSUIT programs of study are approved by the Board of Regents for Oklahoma State University and the A&M Colleges, the Oklahoma State Regents for Higher Education and the Oklahoma State Accrediting Agency. 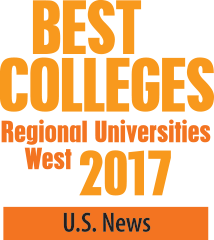 OSUIT, a public state-supported institution, has been accredited by the Higher Learning Commission since 1975.